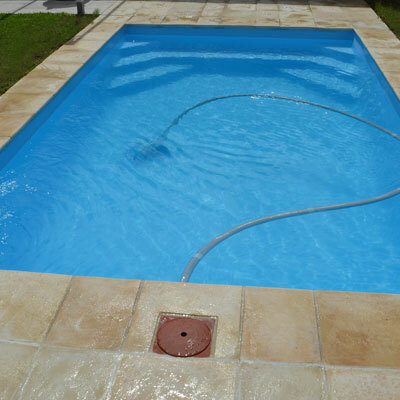 Please select a pool shape (size). 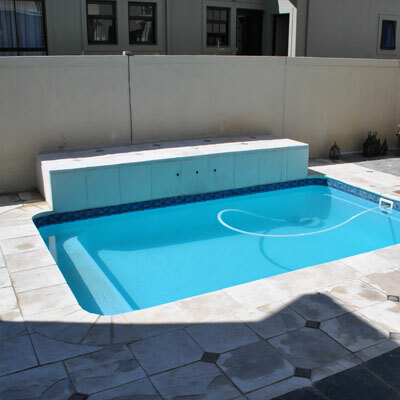 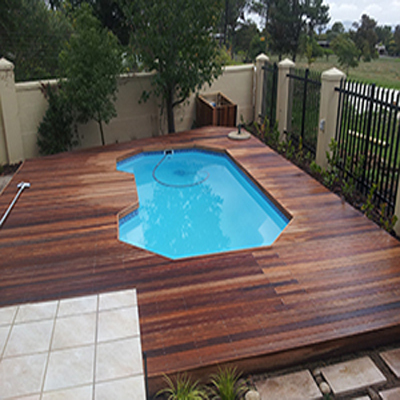 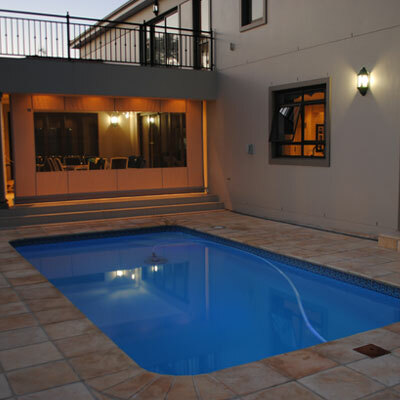 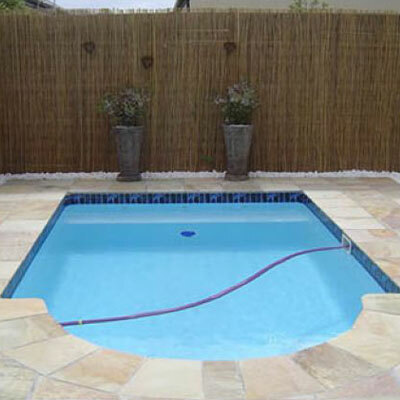 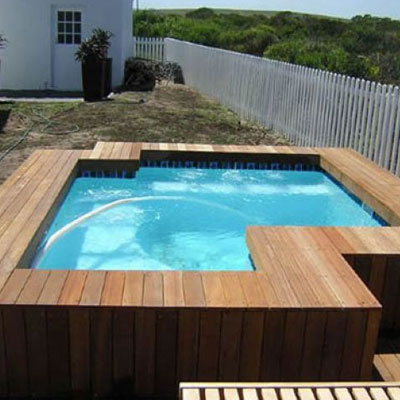 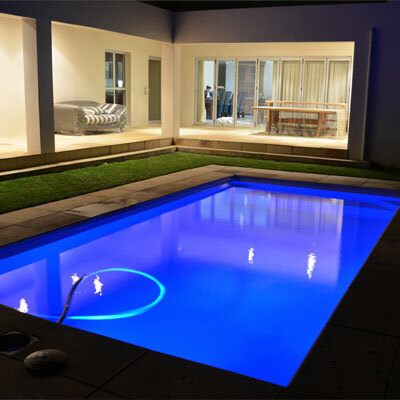 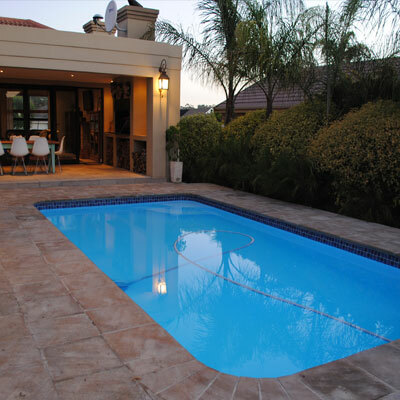 Crazy Pools specialise in professional installations of Top Quality fibreglass swimming pools - at crazy prices. 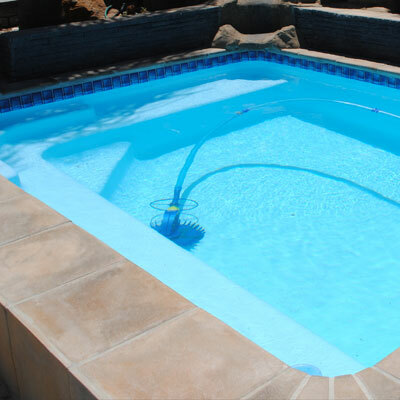 At Crazy Pools we pride ourselves in offering a professional service, with that something extra - why not put us to the test.